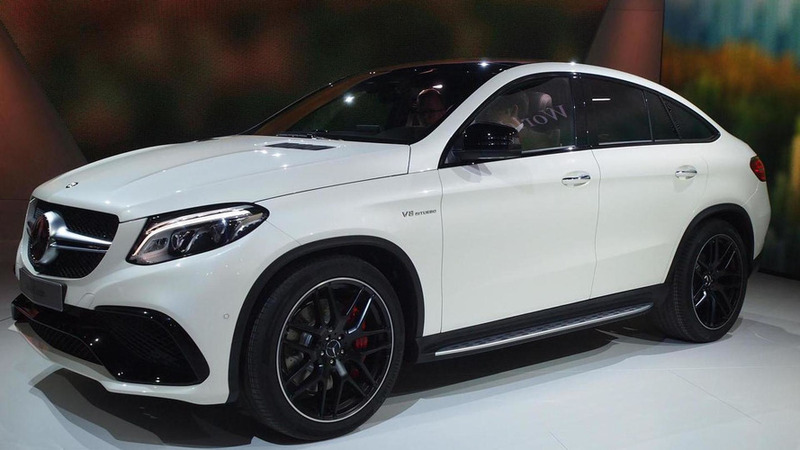 Following the unveiling of the GLE63 AMG S Coupe, Mercedes has taken the wraps off the slightly less powerful GLE63 AMG Coupe. 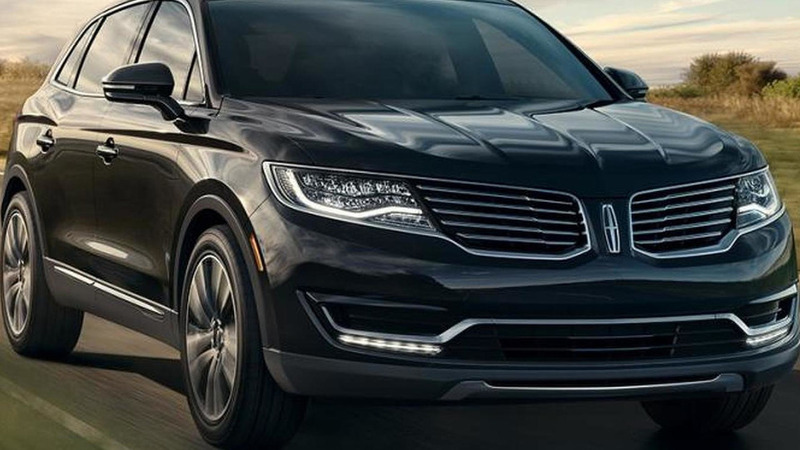 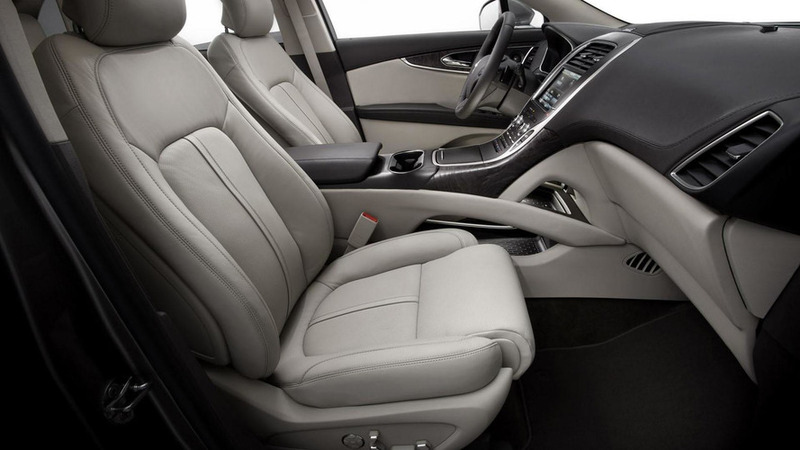 The first pictures of the 2016 Lincoln MKX have leaked to the web, ahead of its debut at the North American International Auto Show. 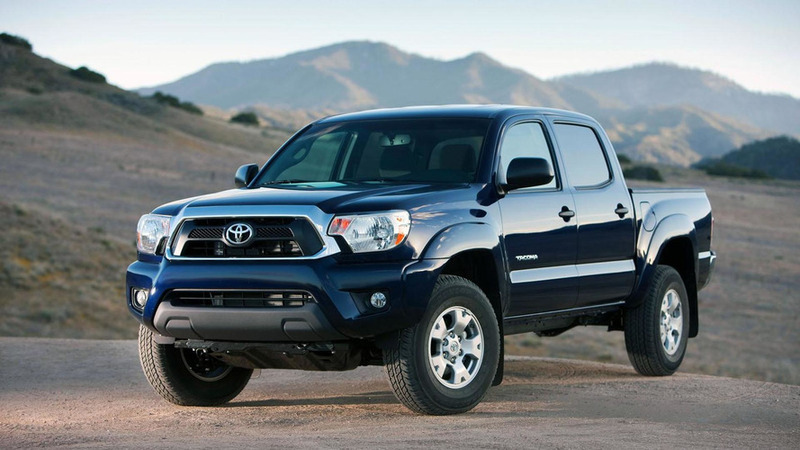 Toyota has released new pictures and a video of the 2016 Tacoma. 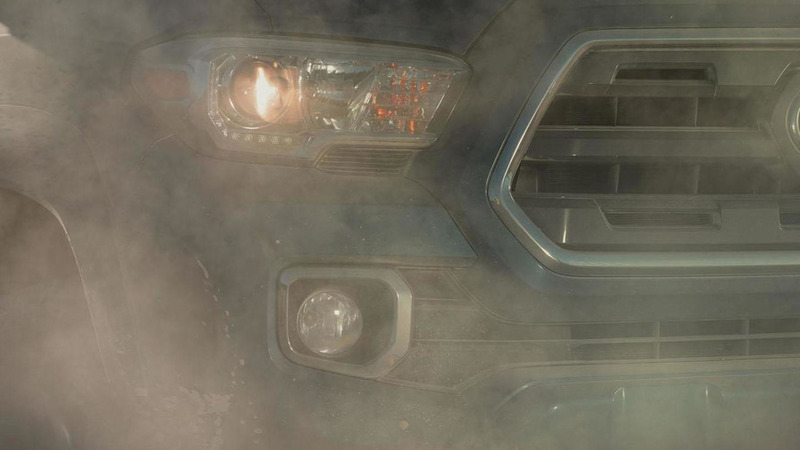 The countdown to the North American International Auto Show continues as Toyota has released a new teaser video for the 2016 Tacoma. 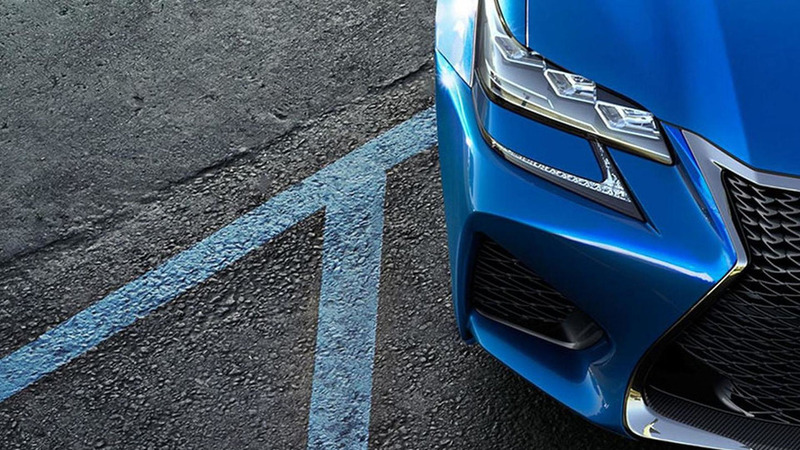 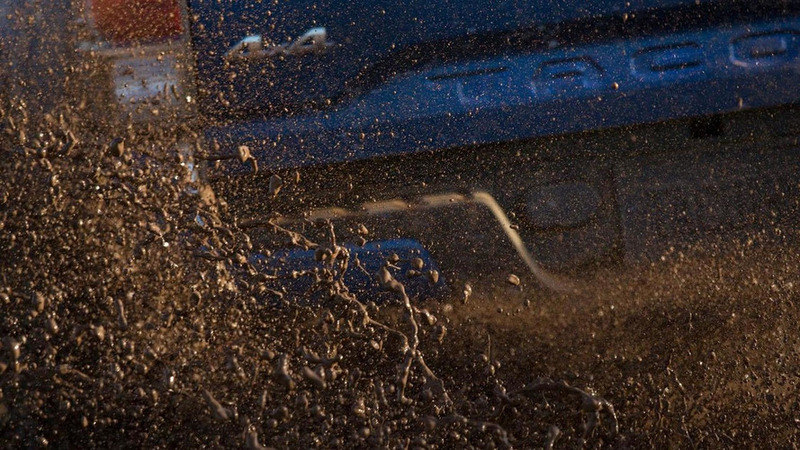 Toyota has released the first teaser image of the 2016 Tacoma, ahead of its debut at the North American International Auto Show on January 12th. 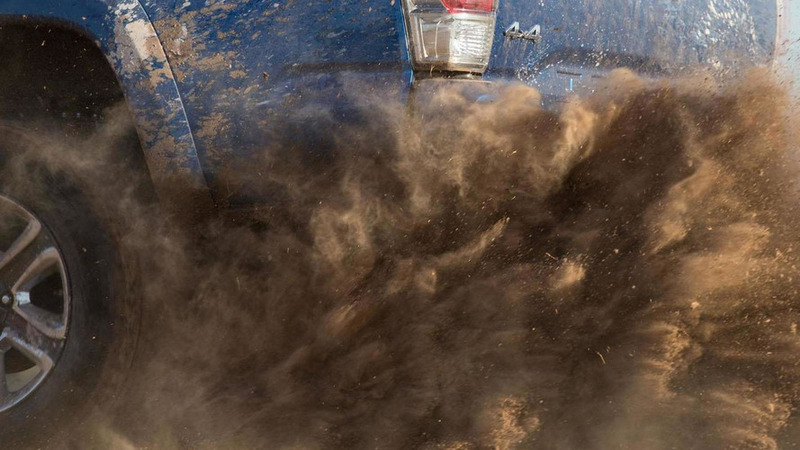 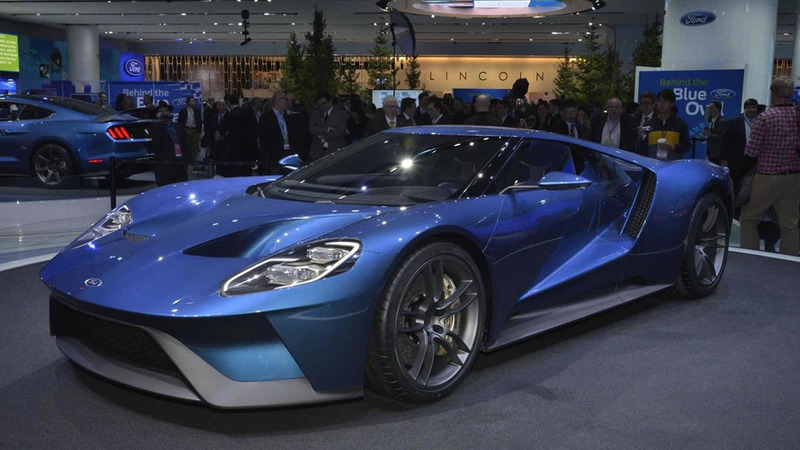 The mid-size truck segment is finally heating up and it appears Toyota isn't ready to surrender their top spot without a fight.